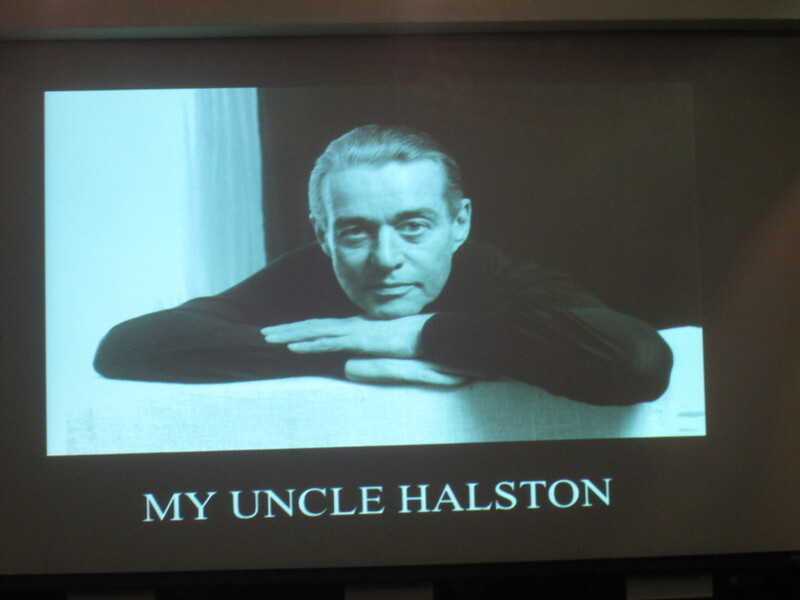 The other evening I attended a fun and informative evening with author Lesley Frowick and her new book Halston: Inventing American Fashion. 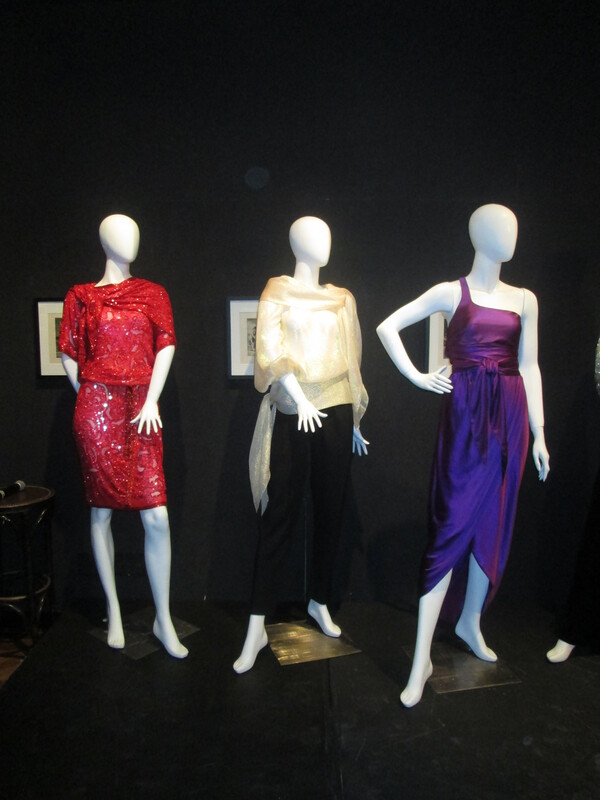 Ms. Frowick is one of Halston’s six nieces and is the photographer and the co-curator of Halston and Warhol: Silver and Sueded at the Warhol Museum found in Pittsburgh, Pennsylvania. 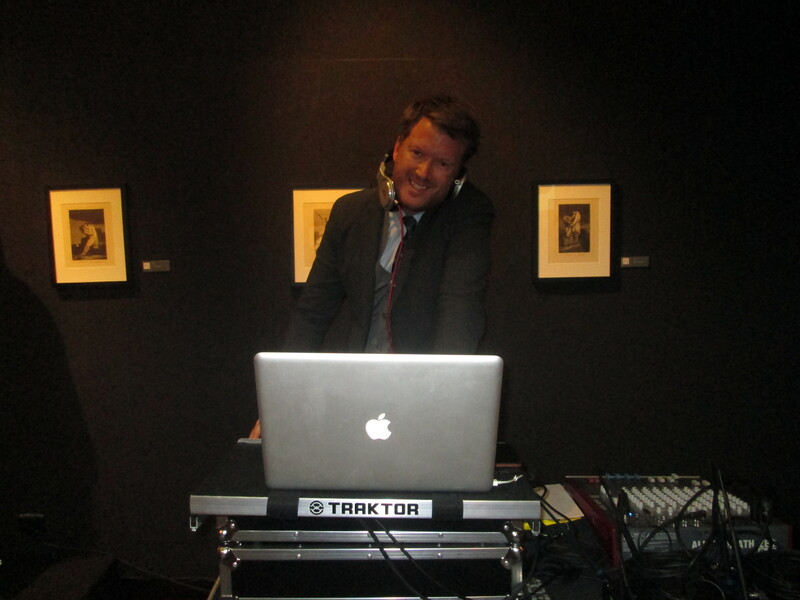 Now the event was held at The National Arts Club (www.nac.org) and drew a standing only crowd! 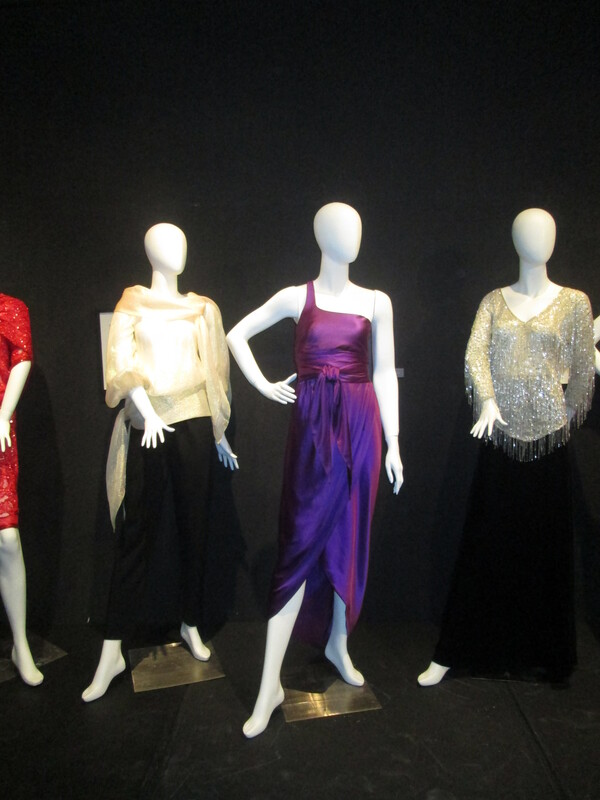 Now in addition to Lesley’s wonderful slideshow about her uncle and his devotion to his craft and to his family the eveing also included a one night only installation of Halston’s creations which stood as a salute to the golden age of Studio 54. And let’s not forget those Hustle dancing lessons at the end of this program! And let’s not forget those Hustle lessons!